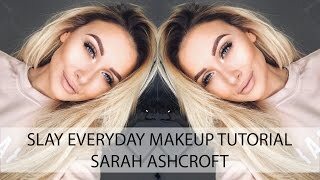 Discover Sarah Ashcroft's Youtube and Instagram stats, most viewed videos and tag analysis. 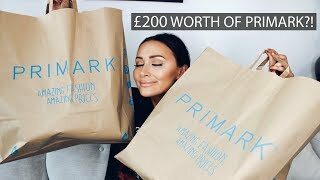 UK Fashion and Beauty blogger. 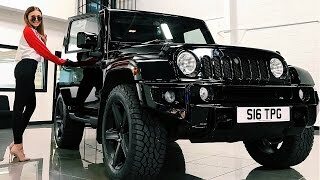 My channel is just a place to share everything I love and hopefully inspire people along the way. 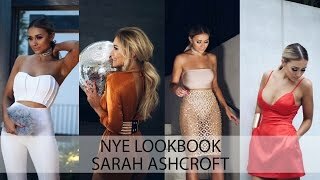 Get inspired by discovering the TOP 100 Youtube videos of Sarah Ashcroft. 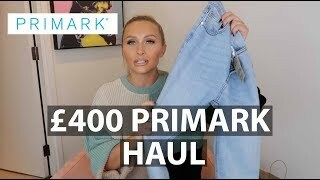 Discover which video tags are used by Sarah Ashcroft for the most videos.